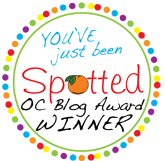 The Cupcake Activist: South County Gets All the Luck! South County Gets All the Luck! 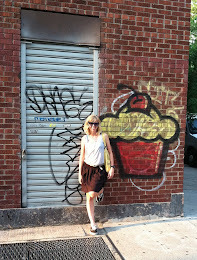 I got a tip from Scott Mindeaux of Foodie in Disguise that a possible new cupcakery is opening in Lake Forest. 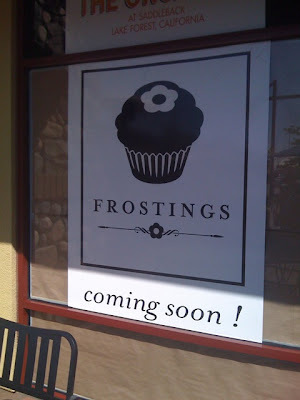 The only information I have is a picture of a sign that says "Frostings: Coming Soon" and that it is next door to Lee's Sandwiches. I will post more info as I hear it and if anyone has some of the inside scoop, let me know! But I must confess that I am a little jealous of south Orange County. Divine Desserts opened two months ago in Laguna Niguel and now Lake Forest. North and central Orange County are really hurting for some cupcakeries. I guess I should be thankful that I have so many options. Hopefully you will get some closer shops soon.